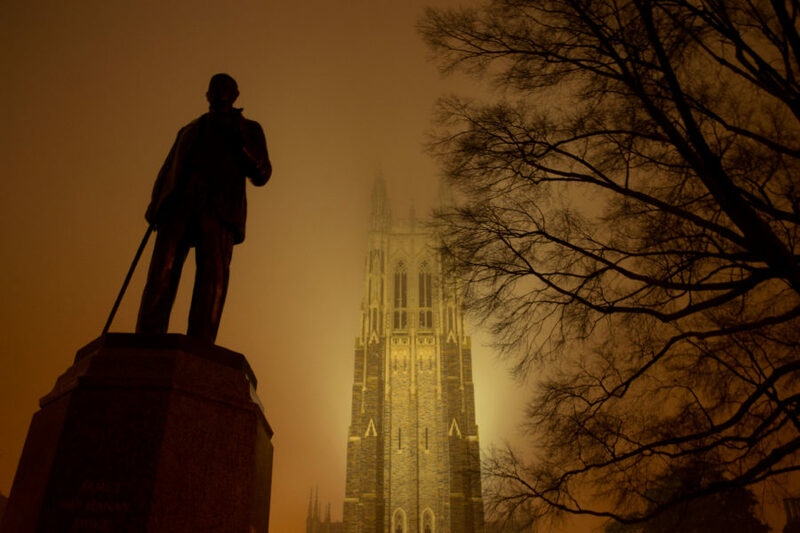 The Duke University Chapel in the fog with a silhouetted statue of James Buchanan Duke in the foreground. 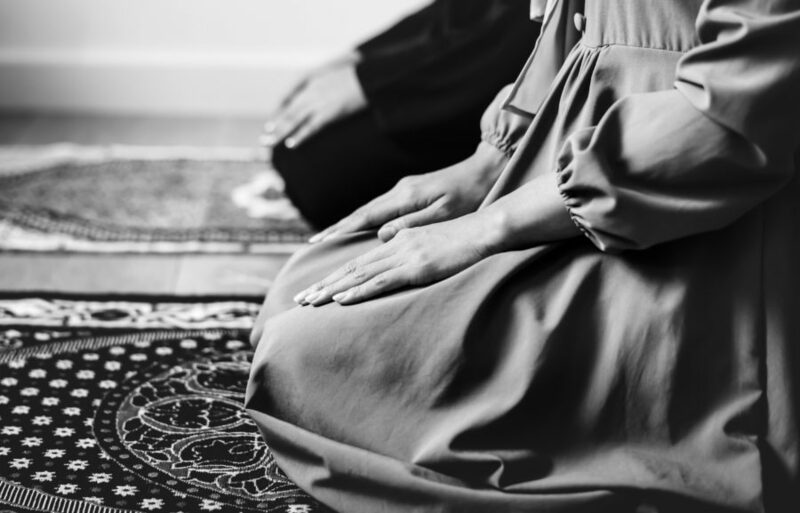 Image by Yumian Deng/Flickr (CC BY-NC-SA 2.0) ..
A lot of people have asked me about my response to the Duke decision to “reconsider” having the call to prayer (Adhan) issued from the Chapel. I am disappointed, because I’d like to think we are better than this. And by “we” I mean not just Duke, but America, all of us. We should be better than this. We at Duke are a leading education of higher learning in the world, with students and faculty and staff from all over the world. We are all citizens of Duke University and call this place home. I want to believe we are better than this, better than being intimidated and pressured. We live in a world where some of us celebrate the existence of diversity and know that we are richer when we engage each other through and across our diversity. Others of us live in an imagined world where the very existence of religious and ethnic diversity is seen as a threat. I know that there are many different readings of Islam, some of them generous and compassionate, and some of them the practice of Taliban and Al-Qaeda. I know that there are also different readings of Christianity. I’ve been blessed to be steeped in the radical prophetic Christianity of Dr. King, and have known the love and friendship of my many Christian friends at Duke. I so wished that this could be a day to honor and highlight the generosity of Christian friends — including the office of Religious Life at Duke — in opening up the chapel to Muslims for the call to prayer. Sadly, I also know that there are different readings of Christianity (just like any other faith) which are vile, petty, insecure, and ultimately…weak. Franklin Graham’s statements on Facebook are inaccurate and wrong — not just on Islam, but wrong on Christianity, and wrong on America. How else do we account for a person who thinks Christianity is being excluded from the Duke campus? Have these folks ever set foot on the Duke campus? Did they miss the chapel that graces Duke’s campus? Or the cross that is on the Duke emblem? Or that the very design of the West campus that is shaped after the cross? I do trust my friends at Duke who convey to me the real safety concerns, the threats made against Duke faculty, staff, and students. It makes me sick to my stomach that there are those in the world who find it appropriate to make recourse to violence — even threats of violence — to justify their means. » “My way” religiosity: There should be religion in the public space, but it should be my religion and only my religion. 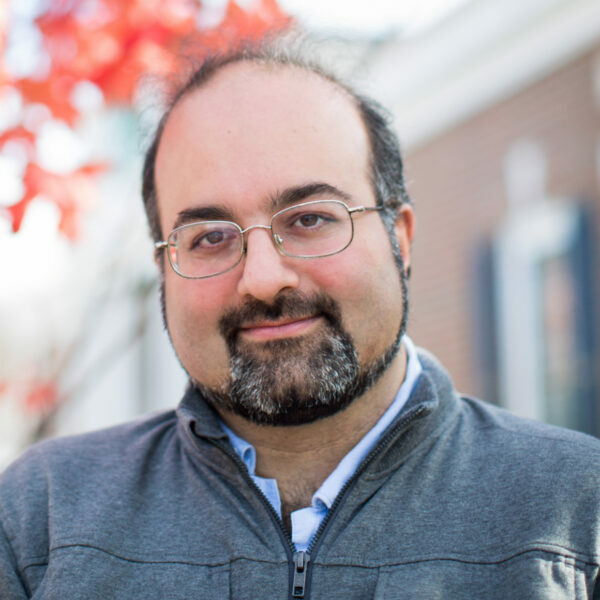 » Pluralism: There should be a symphony of religious symbols and practices in the public arena. That’s why this is ultimately not a conversation about Islam for me, but one about America. What kind of society do we want to be? As for me and my house, I choose the side of pluralism. I don’t think that any of us become less of a person just because someone else has the same rights that we do. The Duke University Chapel still tolls the bells, once a day and twice on Sunday. Is Graham so insecure that for Muslims to get a call to prayer once a week threatens him? Here is the more basic issue: the existence of Muslims, Jews, Hindus, Buddhists, Jains, Sikhs, atheists, agnostics, and the many Christians who are repulsed by Franklin Graham’s bigotry is all a fact. We exist. We are here, including at Duke. So as I see it the options are simple: to be visible and a meaningful participant in the public arena, or to be relegated to a basement level existence. The Duke I want to be a part of, the Duke I want to help build, is a Duke that will not have anyone in the back of the bus. Let me end this with an open hand invitation, towards people of all faith and no faith who want to see a Duke (and an America) that has room for all of us. I want to thank all of you who have been reaching out over the last few days, and to encourage you to reach out to one another. Let’s share the love, and stand together. The Franklin Grahams of the world, and those who would seek to intimidate and threaten the Duke community have had their say. Let us respond not in kind, but by doubling down on our commitment to education, rigorous debate, humanistic encounter, and an unwavering pluralism. This is how you overcome darkness: light; how you transform bigotry: by building a beloved community. They have had they say. How we respond as a community is up to us. Let us repel evil with something lovelier, as the Qur’an says, and offer a response that will make us proud of the community we have and we want to be a part of.